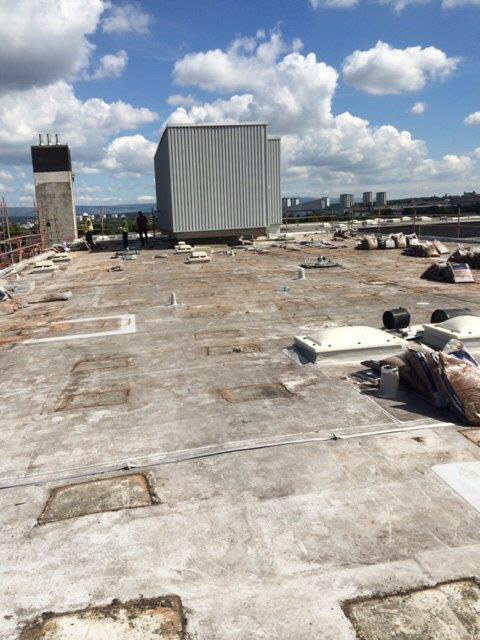 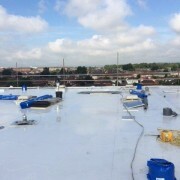 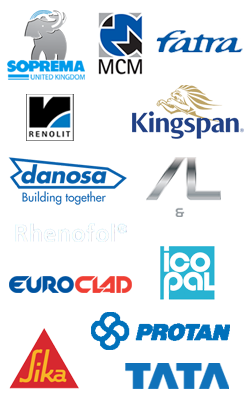 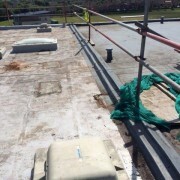 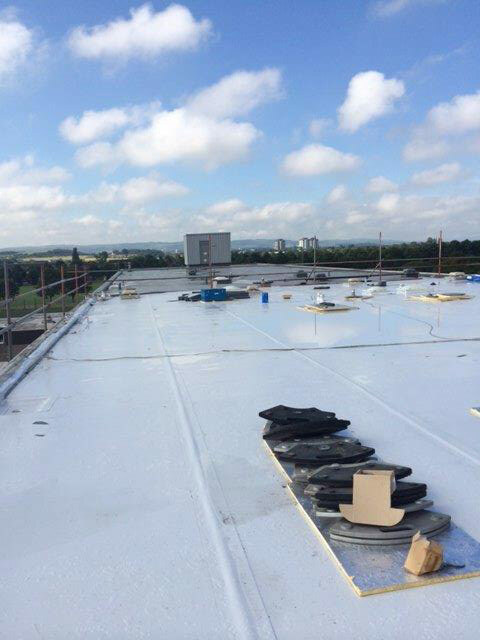 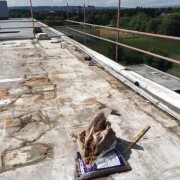 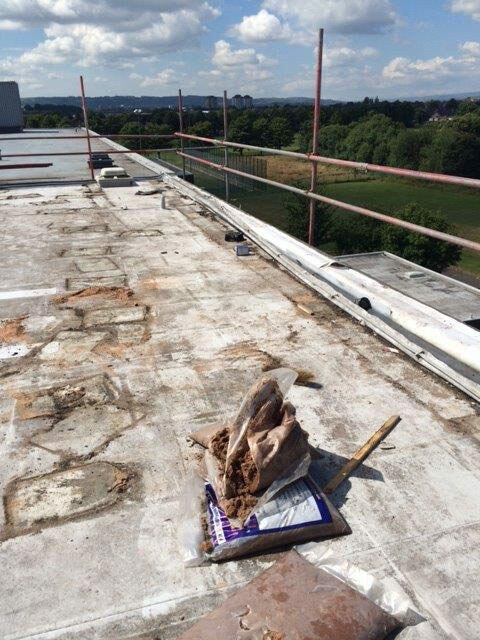 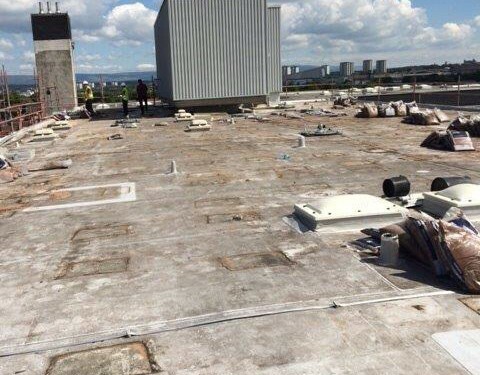 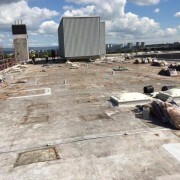 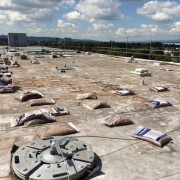 This project involved carrying out remedial works to the flat roofing at Renfrew High School. 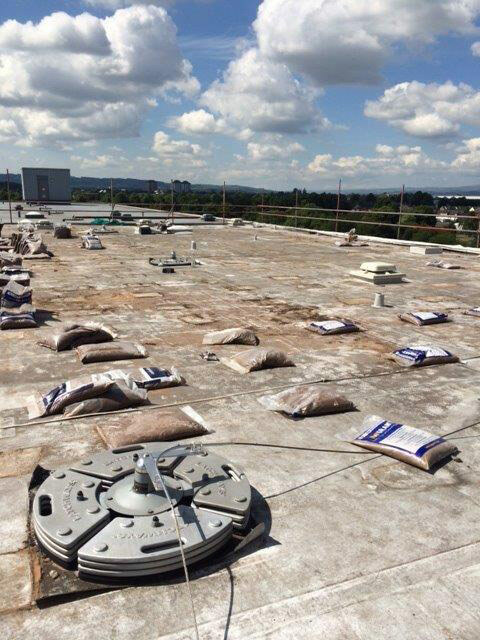 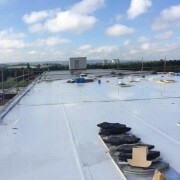 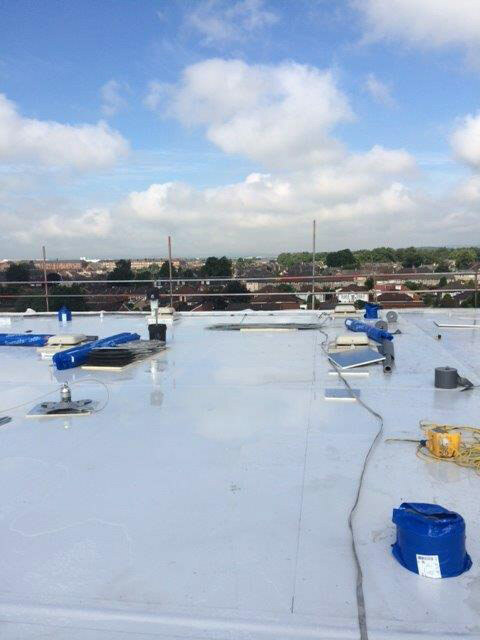 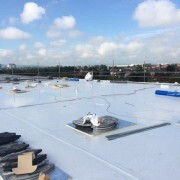 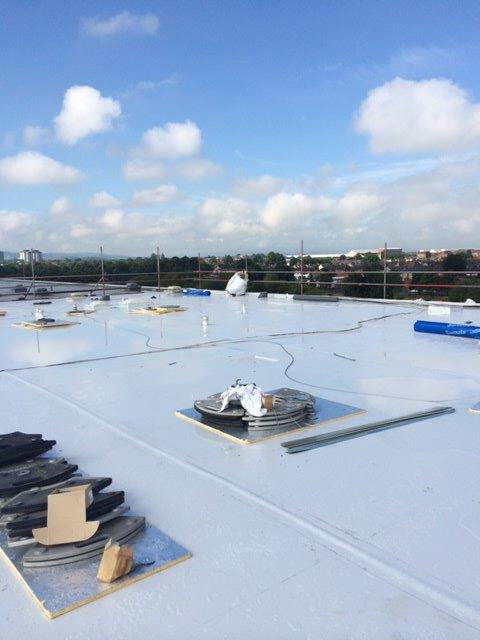 Ashton Building Systems worked alongside Miller Construction to repair and overlay the existing roofing system with a brand new Sika Sarnafil roofing system. 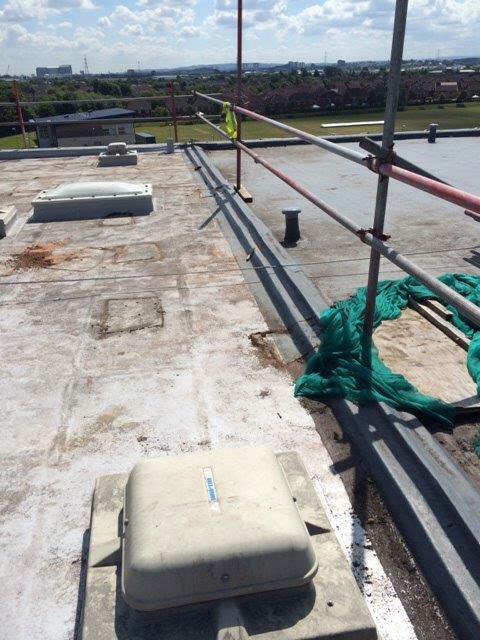 Work was carried out to a very strict timetable over the summer holidays to ensure the school was ready to re-open for the new term.